Here's a small list of three albums I checked out earlier and didn't get the time to properly review. Be sure to check them out and pick them up if you haven't yet. Let me know your thoughts and suggestions as always. 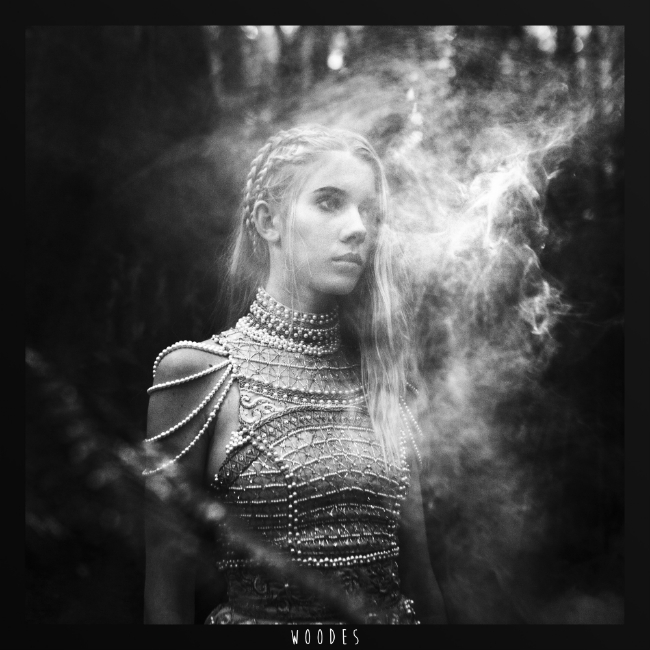 If the first thirty seconds of any track by Woodes isn't enough to convince you that this artist is worth listening to, I might not be able to help you. I think it took approximately ten seconds to win me over. The debut release from the Australian talent is a great mix of songs with Pop / Alternative tracks that touch on a variety of different styles. Some of the tracks take a minimalist instrumental approach to highlight Woodes ridiculous vocal ability, which is always a safe bet. There's an ethereal relaxing vibe that gives a lot of the tracks their ambient pop feel. Highly recommended. The upcoming star from Norway certainly has a lot of momentum behind her this year. Her latest EP was released by Island Records and she's currently making her rounds on TV and doing live appearances. All of this publicity doesn't come without good reason. 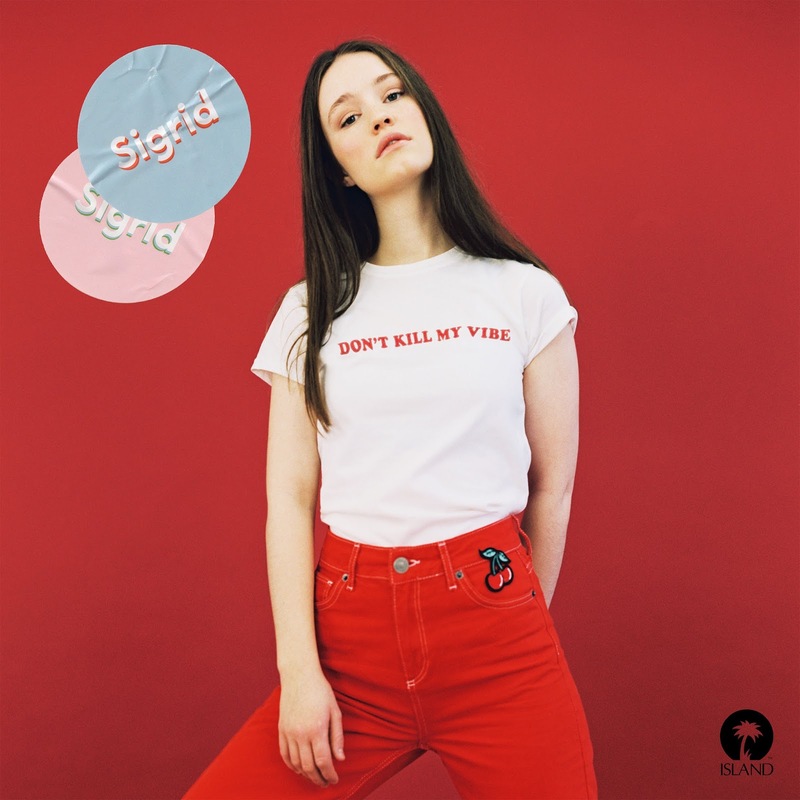 Her EP Don't Kill My Vibe is a truly wonderful blend of pop music with great hooks and solid vocals. The song "Dynamite" (featured below), is a an emotional heartfelt ballad that shows how much the upcoming star has to offer with her talents. If you haven't checked out the lead single "Don't Kill My Vibe" be sure to do so. It gives you an idea of what to expect for most of the EP. Highly recommended listening. While the EP might only be five songs in length, it's an easy one to put on for repeat listens. Kita's voice has always been soothing and it's put to great use on Hotel. 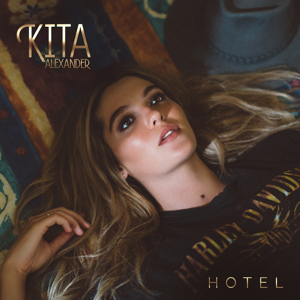 There's not a bad song in the bunch but if I had to pick a favorite i'm a little particular to the title track song "Hotel". While the songs aren't going to wow people with their complexity, they don't really need to. Sometimes simplicity is the best option when what's there is great quality. That's the case here. Check this one out.